Do you leave your dog home alone all day while you are at work or at Disney World? 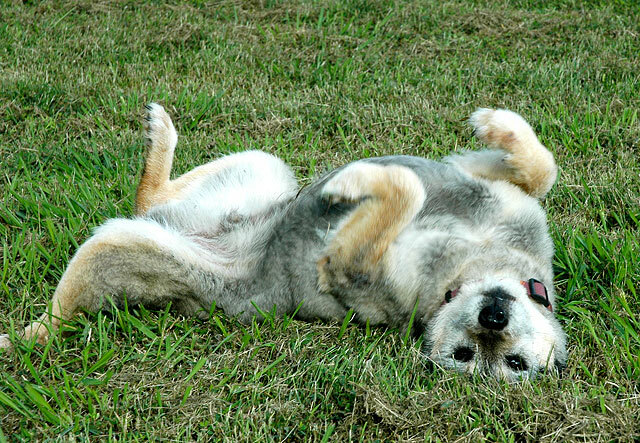 Does your dog need exercise and you just can’t give him or her enough? Bring your dog to Bass Pet Resort’s fun-filled dog daycare so you can pick up a tired, happy and relaxed dog after a long day at work or at play. Our dog daycare is guaranteed to provide the exercise, stimulation and companionship your pup needs to stay healthy and happy. Don’t spend another moment feeling guilty for not providing the companionship your dog needs while you are away from home all day. Bring your pup to dog daycare at our conveniently located pet resort in Kissimmee, FL, close to Disney World and other Orlando attractions. Give your dog something to look forward to every day! Reservation required. Free Day of Play and Evaluation are subject to availability and cannot be combined with any other offer or discount. Daycare discount applies to first-time daycare customers only. 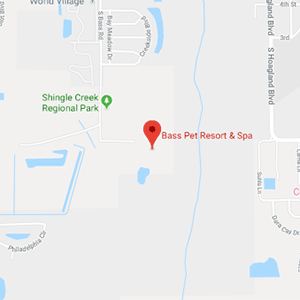 I recommend Bass Pet Resort & Spa to anyone looking to board their dog. I feel confident that my dog is taken care of when I drop him off at Bass Pet Resort & Spa. Everyone who works there is very friendly and you can tell that they love animals! My dogs have been spending time there for 10-15 years and have always gotten the attention they needed. Our German Shepherd was 9 years old and had never been left with anyone but family. He didn’t have separation anxiety, but It was very hard to leave him. The only reason I could was because I knew he was going to be with dog people who could handle him! At Bass Pet Resort, we pack our doggie daycare with tons of opportunities for your dog to have a blast for hours in a safe, controlled setting. When your dog isn't playing, he or she will enjoy private accommodations to rest in at breaks throughout day as well as frequent hugs and pats from our loving staff. At the end of the day, pet parents receive report cards to show how much their dog enjoyed his or her time with us in dog daycare, including which friends he or she enjoyed playing with the most and more. Discount passes (Full-day or half-day) and punch cards are available for frequent guests. 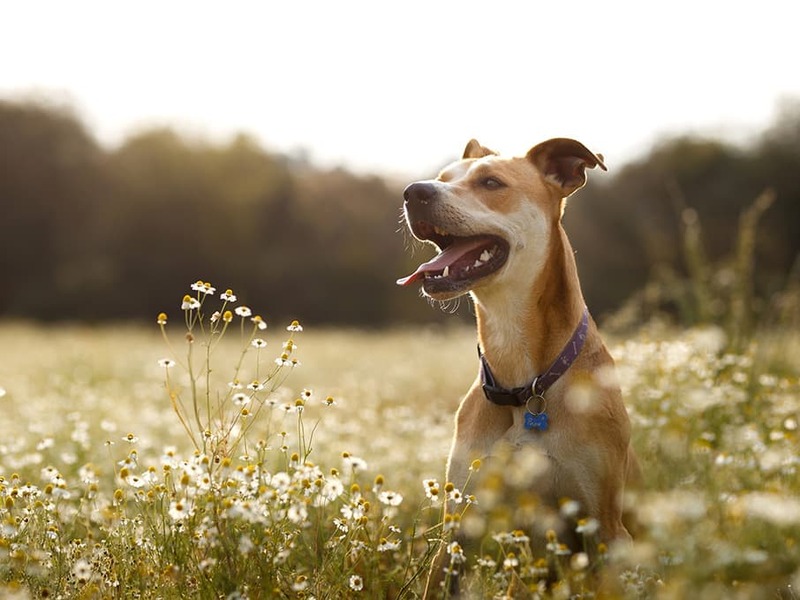 *If you have a dog that doesn’t get along well with other dogs, he or she will still get plenty of exercise at Bass Pet Resort playing with our friendly staff. Day Care rates are as low as $14 per half day. We are conveniently located in the Central Florida area in nearby Kissimmee, FL. 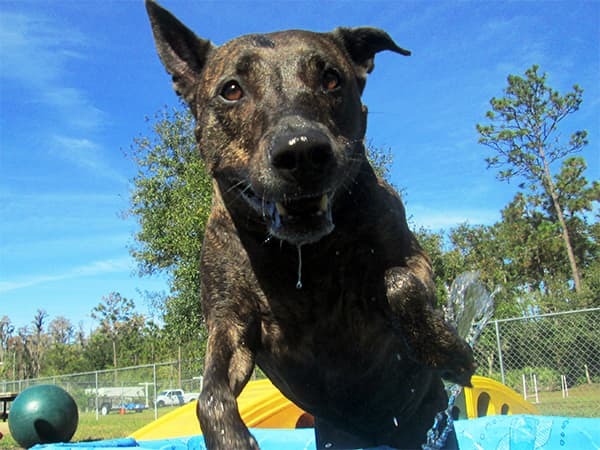 The socialization and the fun atmosphere we provide are what brings our dog daycare guests from the Orlando and Disney World area. We are very happy with everything Bass resorts offer all the staff are so nice and helpful, our Marley loves coming for his playtimes and has stayed several times. We have recommended you to several people and I have given them your card. My friend Has just brought her puppy to you last week Rosie for playtime and has booked her for a little stay as well and is going to continue to come for weekly playtime when Marley comes. All I can say is excellent thank you! 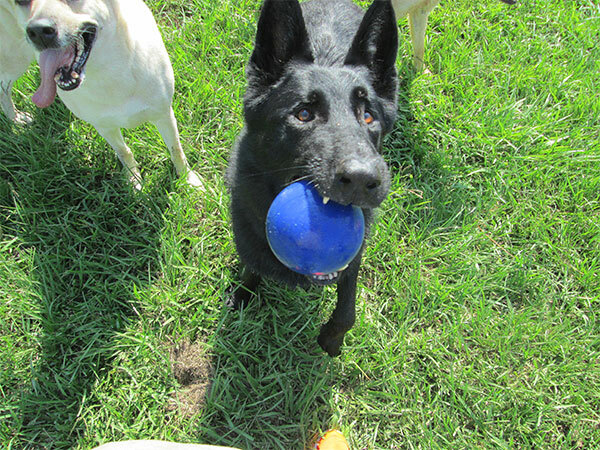 If you are interested, we offer ample opportunities for your pup to play and socialize with other dog boarding and dog daycare guests under trained staff supervision from a caring staff person. *We can administer medications per your instructions. It is our passion to provide pet owners with the resources and assistance they need to enjoy an amazing life with their dogs. If you want to improve your communication skills and overall relationship with your dog, call us or visit our dog training page to learn about our dog training programs.